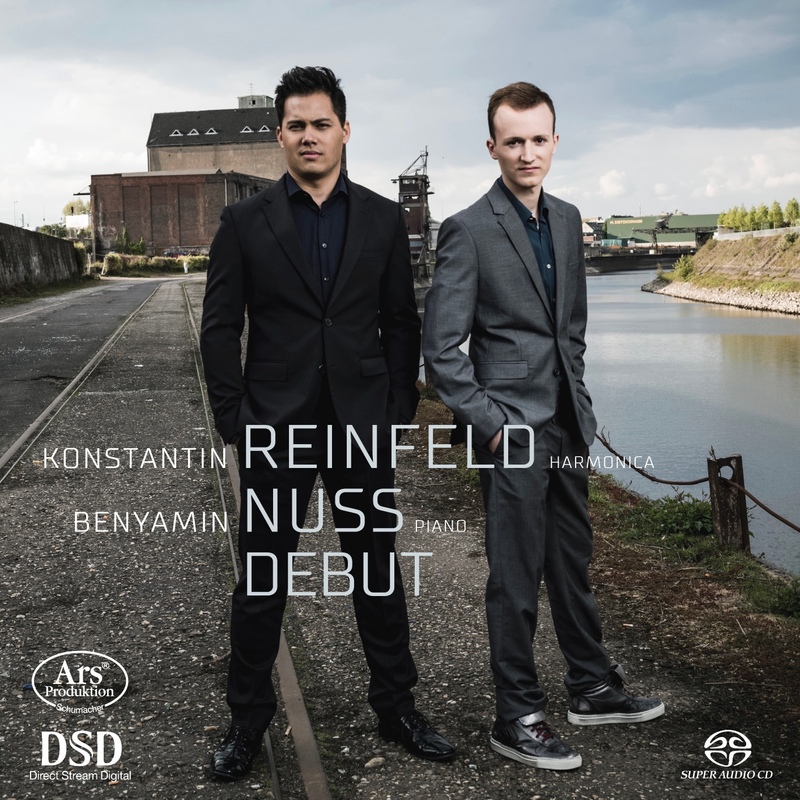 Konstantin Reinfeld’s duo debut with the pianist Benyamin Nuss features a unique combination of classical music, film music and jazz. Beautiful film music or the premiere of Masashi Hamauzu’s first composition for harmonica and piano find a very special place right in between Bach sonatas and Béla Bartok’s Romanian Folk Dances. The project was supported by a very successful crowdfunding campaign. Der berauschende Duft von rauchenden Reifen und das Hochgefühl lautlos über die Fahrbahn zu schweben vereint in einem energetischen Freestyle. 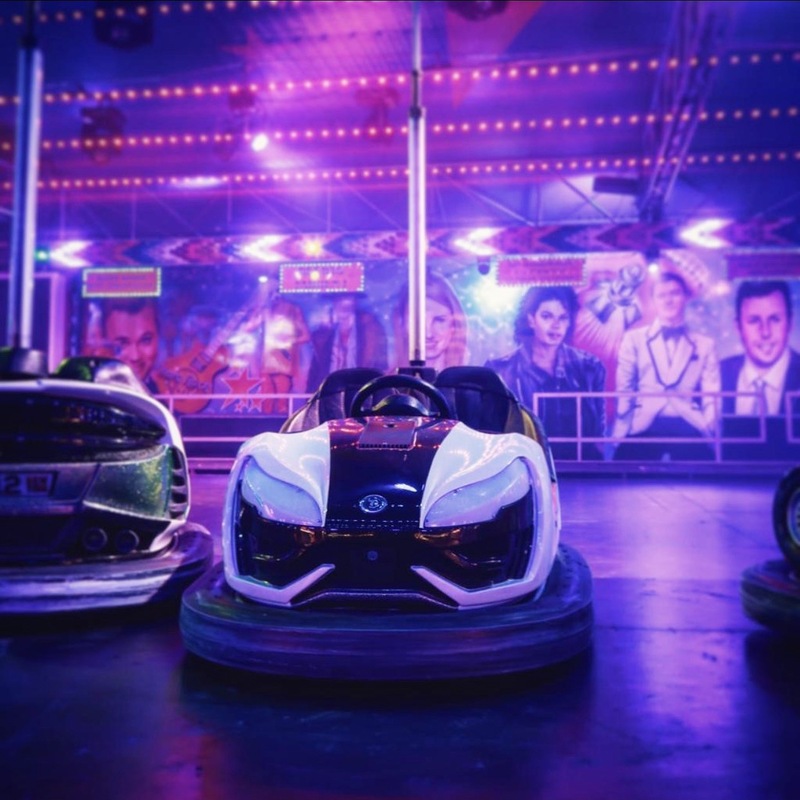 Der rasante Tesla-Ride findet trotz seiner Rastlosigkeit immer wieder zu einer loungigen Ruhe, die dem Song eine komplett neue und eigene Struktur verleiht und den Zuhörer nicht mehr loslässt. Das begleitende Musikvideo mit einem roten Tesla Model X wird im Januar 2019 gedreht und veröffentlicht. Robinson Crusoe is the perfect soundtrack for the wintry wish for tropical heat and shade-giving palm trees in your 20m² concrete apartment. The duo emphasizes its own musical handwriting with the use of imagery, beautiful melodies and a unique connection between hip hop and ambient music. 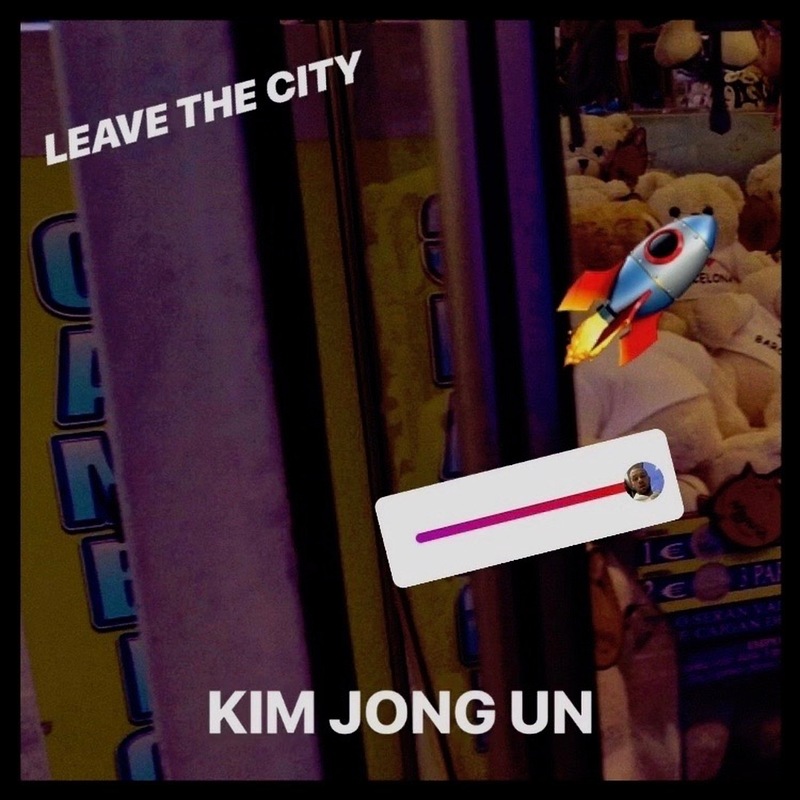 Konstantin Reinfeld’s second release as a producer and the debut of the duo Leave The City. Kim Jong Un is a song about the infinity of love and the willingness to exhaust the overdraft for the special one. THE love song dedicated to Donald Trump and Kim Jong-un. 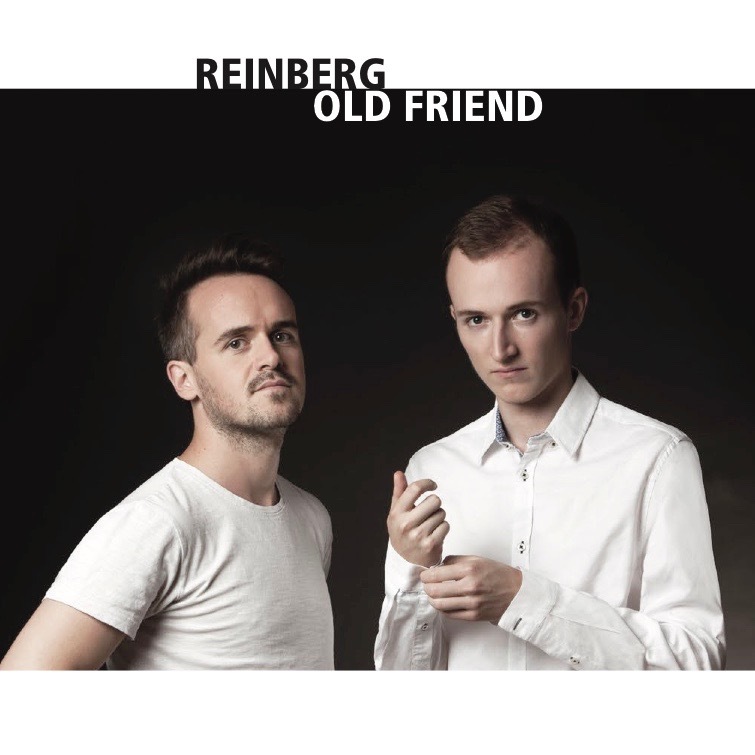 After countless duo concerts Konstantin Reinfeld teamed up with his long-time pianist Christoph Spangenberg to record an album full of jazz standards in honor of the late harmonica legend Toots Thielemans. Konstantin Reinfeld’s debut as a producer. 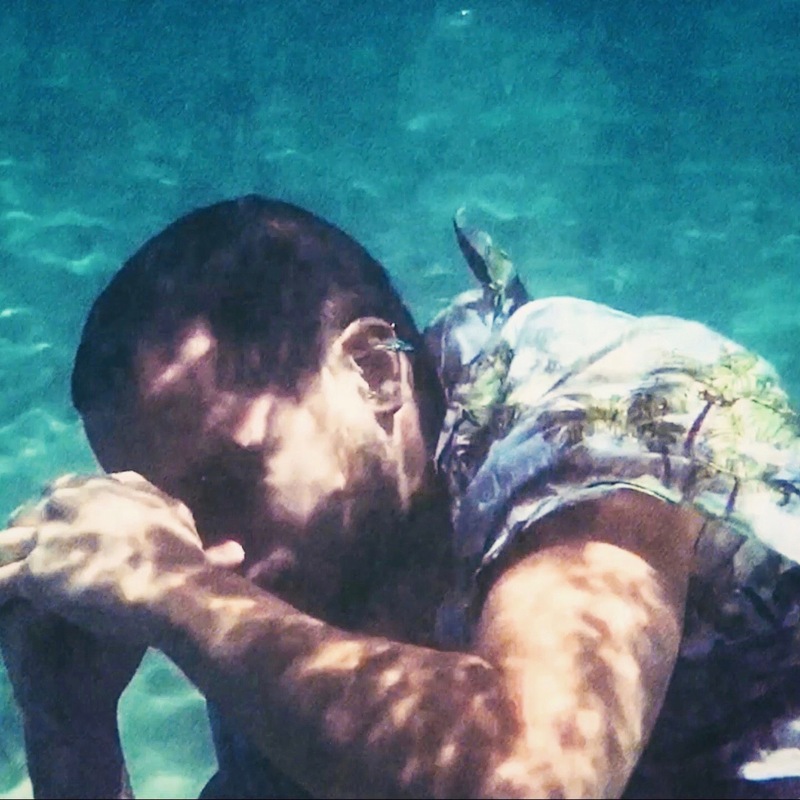 A powerful deep house song featuring a remarkable vocalist and an extensive harmonica solo. 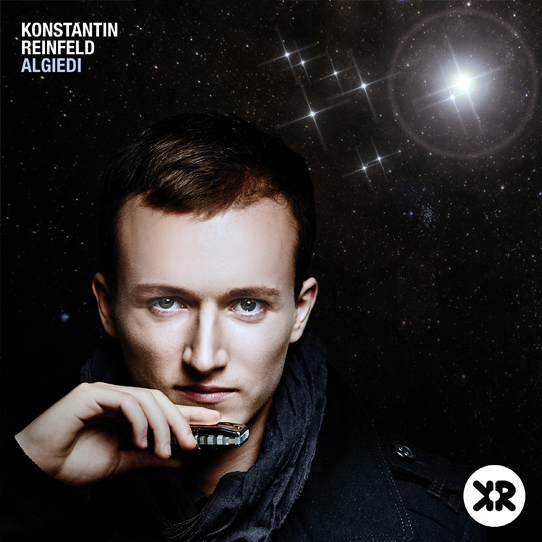 In November 2015 Konstantin Reinfeld came up with his second LP called ALGIEDI released by Mons Records. The CD was recorded at the Peer Studios in Hamburg and only features new original compositions. Discovered by Hohner in 2011 Konstantin Reinfeld got one of the first artists signed to the Masters Of The Harmonica label. 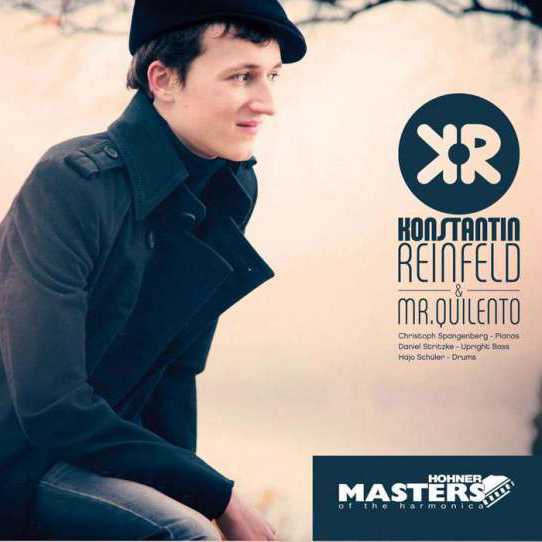 His debut album Mr. Quilento was realized with Soulkitchen and dropped in April 2013. It is also available as a collector’s box with a harmonica, the audio CD and a second playalong CD. 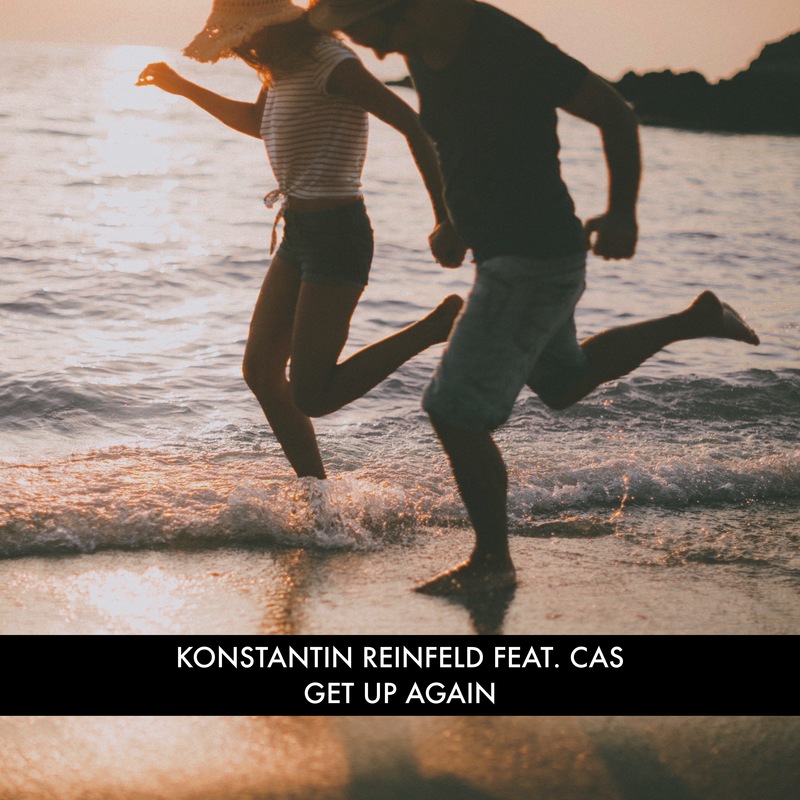 At a young age Konstantin Reinfeld already causes a sensation in the music world. 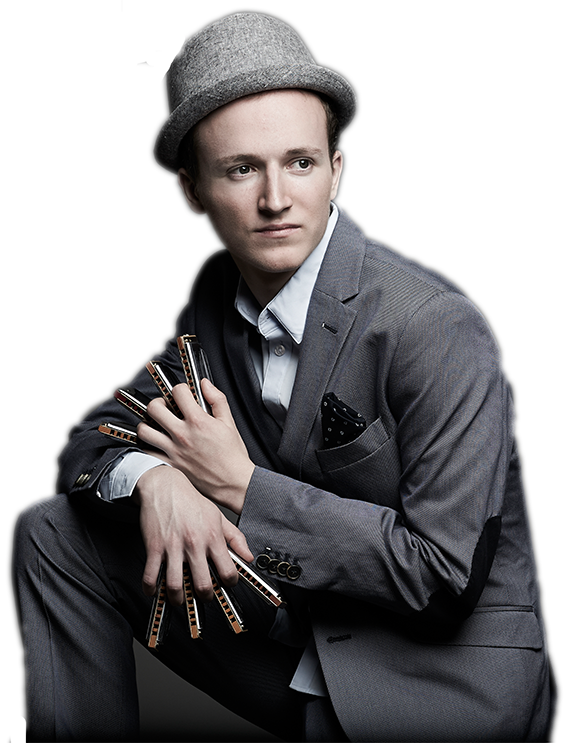 Having been proclaimed as a wunderkind since his first years of playing, harmonicist Konstantin Reinfeld got one of the most respected players and instructors in the world during the few years he has been playing the instrument. His chromatic playing on diatonic Hohner harmonicas sounds technically and emotionally mature. With his first live appearance during the Frankfurt Music Fair in 2010 Reinfeld, now 20 years old, made a huge impact and left an equally gigantic impression. At the invitation of the internationally renowned blues harmonica player Steve Baker he joined the “Harmonica Masters Workshops 2010” in Trossingen as a scholar and was discovered by Hohner getting the youngest member of their endorser program. After the autodidactic work his love to jazz led him to study at the “Howard Levy Harmonica School” and with Howard Levy himself. In summer 2012 and still in high school Reinfeld recorded his first and highly respected CD “Mr. Quilento“ in the legendary Peer Studios in Hamburg presenting his first original compositions. In 2013 the LP was published under the brand „Hohner Masters Of The Harmonica“, distributed through Membran/Sonymusic. Reinfeld recorded his second full length LP ALGIEDI with his band Mr. Quilento” released in November 2015. With these recordings he shows that his own compositions eclipse every boarder between genres and can not be classified into a specific category. With that he explores new territories – not only musically concerning his diatonic instrument but also stylistically. Since the recordings of his debut album Konstantin is one of the most sought-after harmonica players worldwide giving concerts on the most important stages in jazz. As a soloist and lecturer he is moreover on the road for national and international harmonica festivals (World Harmonica Festival, Seoul International Harmonica Festival, Bristol NHL Festival, Pärnu Harmonica Festival, Harmonica Bridge Festival Torun etc.) and was announced as one of the best players in the world on the 10-hole instrument at the World Harmonica Festival 2013. Close your eyes, open your ears – and enjoy! My harmonica students are spread all around the world and it is amazing how well this digital path of teaching via Skype and Facetime works. The harmonica is the only instrument that is invisible to the player and the audience. Besides singing it is one of the most personal instruments out there. That is why you can develop a very close relationship to it. I really like to connect learning techniques with making music and I teach theory mostly through ear training. Additionally every student gets his/her own Dropbox folder to which I will upload the recent teaching material (sheet music, tabs, audio examples…). Just get in touch with me using the contact form below to arrange your first lesson. I look forward to hearing from you!